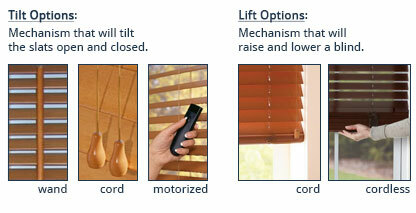 Graber Lake Forest/Premium Faux Wood Blinds offer all the elegance of real wood at a fraction of the cost of real wood. 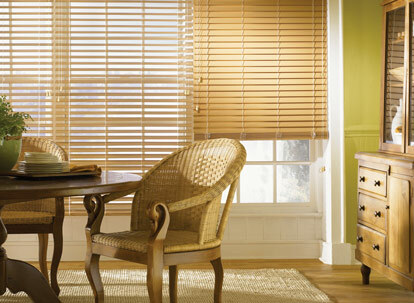 Durable, warp resistant slats make this product a great choice for any area, especially rooms with high humidity or a lot of routine wear and tear. 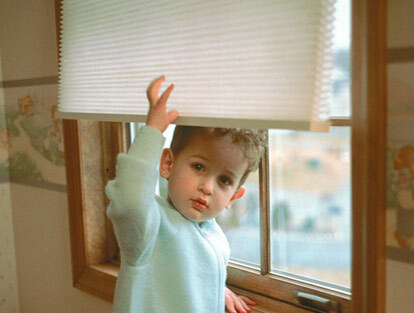 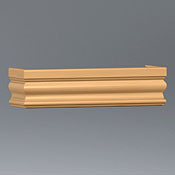 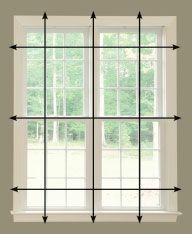 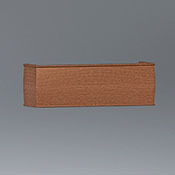 Due to the weight, we recommend that blinds wider than 63" be made as a 2 blinds or 3 blinds on one headrail. 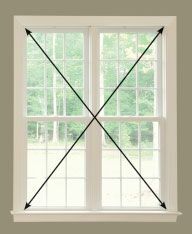 Dividing a large blind into two or three smaller ones makes it much easier to operate, and will extend the life of the lifting mechanism.